LG’s phone release cycle has been a bit weird in 2018. It re-released the V30 a few times, and the G7 ThinQ popped up in several variants. Now, it’s time for the long-rumored V40 ThinQ to make its premiere. 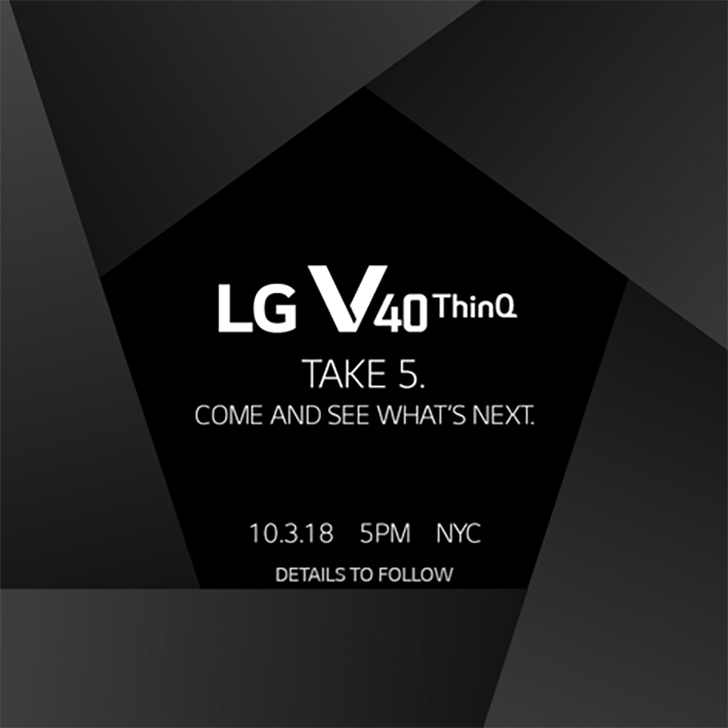 LG has sent out invites to an event on October 3rd with the phrase “Take 5.” That would seem to confirm a five-camera phone. The US event starts at 5PM on October 3rd in NYC. LG will have a corresponding event in Korea at 10AM on October 4th. The V40 hasn’t leaked extensively, but it has popped up a few times. Rumors point to three cameras on the back and two on the front. 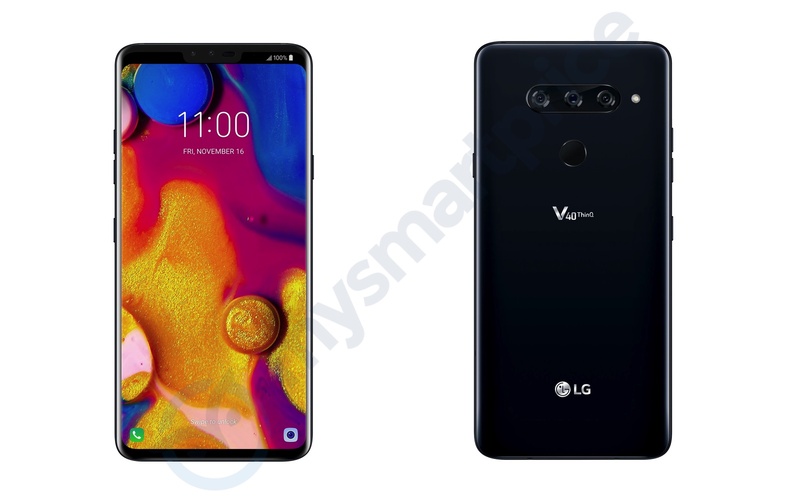 A recently leaked render shows off a design that looks very similar to the V30 but with a screen notch and more cameras. We can guess at most of the phone’s specs based on other flagship phones; it’ll probably have a Snapdragon 845, a 1440p display, and at least 64GB of storage. LG’s last several phones have done little to turn the company’s fortunes around. After each major release, the mobile division reports more losses, and LG cleans house. Rince, repeat. Will the V40 stop that cycle? We’ll find out soon enough.